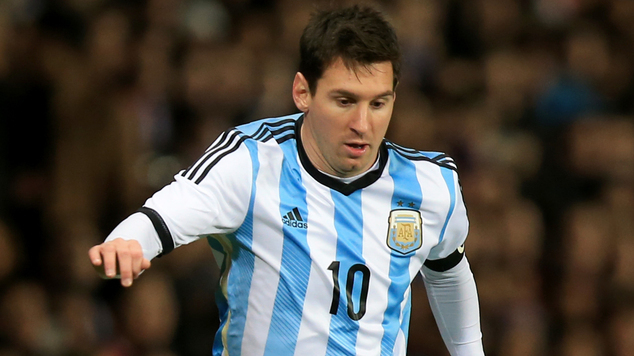 Lionel Messi has decided to retire from international football. Argentina's captain Messi took this call to hang his boots from international soccer after losing Copa America final. Messi's dramatic announcement followed Argentina's third loss in a major final since 2014. They were beaten 1-0 by Germany in the final of the World Cup in 2014 and lost on penalties, also to Chile, in the final of the 2015 Copa America. Messi also tasted defeat with Argentina in the final of the 2007 Copa America.